Peace Food Table and Fireside Community Dialogue: On-going, every day of the harvest. Everyone is welcome to share vegan and non-vegan food together. Food donations, or cash donations, to put toward the food table are gratefully accepted. Please clearly label all food provided for the table. By providing food for everyone (including the hunters,Ministry of Natural Resources staff, police, protesters, supporters, and the community at large) we come together in peace and friendship. Informal community dialogue and visit hosted at the fire, as led by the fire keepers. All community members interested in bringing an open mind to share and learn in an atmosphere of peaceful dialogue are most welcome. Location: Pelham Road entrance to the Short Hills Provincial Park. Community Social at Niagara Regional Native Centre. Everyone welcome. Potluck dinner with dancing and songs to follow. Location: 382 Airport Road, Niagara-on-the-Lake. Inviting peace and understanding: Traditional opening and welcome to recognise the land and help us come together in a good way. Led by Karl Dockstader, Oneida of the Thames Bear Clan. Location: Pelham Road entrance to the Short Hills Provincial Park. Beading workshop with teachings about the Two-Row Wampum. Workshop led by Bruce Smith, Vice President of the Fort Erie Native Friendship Centre. Workshop sponsored by Educators for Justice. All materials provided. The Blanket Exercise. This activity is a teaching tool developed by KAIROS to raise awareness and understanding of theNation-to-Nation relationship between Indigenous and non-Indigenous peoples in Canada. 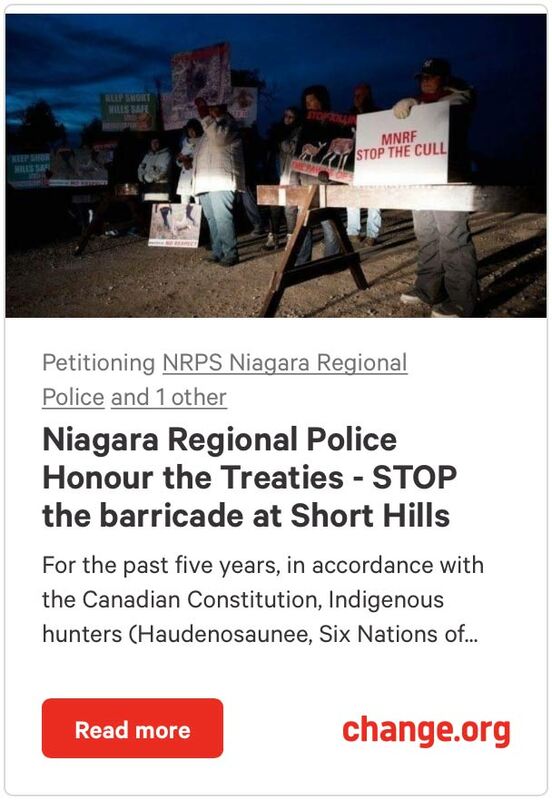 Facilitated by DonnaBomberry, Cayuga Nation, Turtle Clan, Haudenosaunee, Member of the Anglican Council of Indigenous Peoples and Henriette Thompson, settler-ally, past KAIROS board member (Please bring a sheet for activity).Location: Pelham Road entrance to the Short Hills Provincial Park. Cultural drop-in, hosted by the Niagara Regional Native Centre. 16+ event featuring Haudenosaunee and Anishinaabecultural lessons including athletics, arts & crafts, language, native cuisine, songs and dance. Dinner provided. Location: 382 Airport Road, Niagara-on-the-Lake. Educational film screening of “Sweet Blood”, a documentary that investigates the relationship between diabetes and returning to a pre-contact traditional diet. Produced for the Canadian Cree Health Board, awarded Best Public Service at the 34th annual American Indian Film Festival. Sponsored by Niagara Artists Centre (www.nac.org). Shirley Cheechoo, Brock University’s Chancellor and award-winning film director, shares “I know that I feel much healthier when I eat traditional foods such as moose, goose and deer. This is one of the reasons I wanted to make this and why I wanted it to be shared at the Short Hills – to help educate people that going back to traditional ways of life, including harvesting traditional foods, is a fundamental part of the healing process”. Members of Strong Water Women will share their stories and the ways that coming together has strengthened identity,resistance and cultural resurgence. All community members are welcome to join in song and celebration as the group provides lessons around community building through song. Drums & shakers welcome.Location: Pelham Road entrance to the Short Hills Provincial Park. custodian on the Tonawanda Seneca territory. Location: Fort Erie Native Friendship Centre, 796 Buffalo Road, Fort Erie. Art installation: In the audio work, Graciously Pleased, we hear the Nanfan Treaty read in the Mohawk and English languages and voices of Niagara community members expressing what it means to be a treaty person. The Mohawk version is translated and read by Tehahenteh. This work is part of activities of the Supporters of Haudenosaunee Right to Hunt for the Short Hills Harvest. Installation artist, Elizabeth Chitty, is a Niagara artist whose work is place-based, often addressing governance issues around water. Since the 1990s her passion for reconciliation between settlers and First Nations is reflected in her work.Location: Pelham Road entrance to the Short Hills Provincial Park. Closing Ceremonies: Giving thanks and moving forward in peace, friendship and respect. 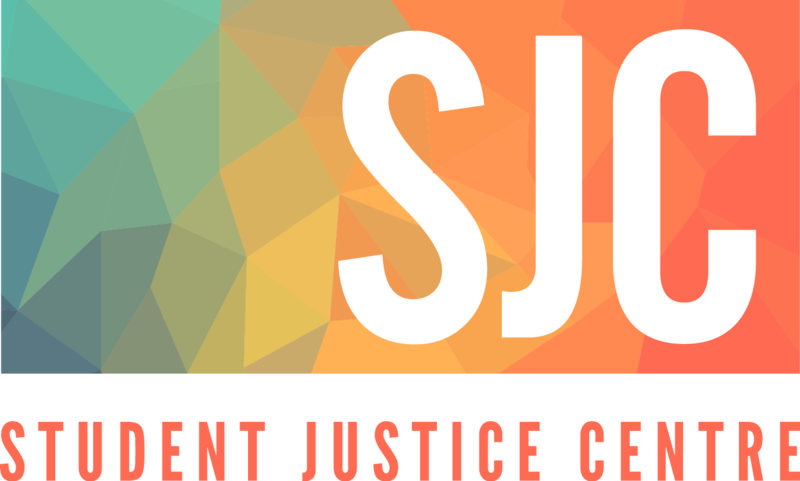 Thank you to our supporters: Christian Peacemaker Teams, CUPE Ontario, Educators for Justice, Fort Erie Native Friendship Centre, Indigenous Solidarity Coalition @ Brock, KAIROS, Niagara Artists Centre, Student Christian Movement (Brock University Chapter), CUPE 4207. This hosting schedule has been affirmed by the Haudenosaunee Wildlife and Habitat Authority.